Susan Jon focuses her practice on representing private equity firms, asset managers and a range of other U.S. companies, in complex business transactions. She has extensive experience in advising her clients on acquisition transactions and in related transactional matters, including with respect to corporate formation, restructuring, regulatory compliance, intellectual property, and real estate issues. In the course of her representations, Ms. Jon also assists clients with day-to-day business matters, interfacing with both in-house counsel and business executives to understand her client's operational concerns, goals, and important customer, supplier, and other relationships, and helping them with complex contract drafting and negotiation and other matters. She strives to produce creative and collaborative solutions to challenges, risks, and growth opportunities presented by her clients. Prior to joining Goldstein & McClintock LLLP, Mrs. Jon was an attorney with Arnold & Porter LLP (f/k/a Kaye Scholer LLP) where she had practiced from 2008 to 2016 (primarily in the Finance and Corporate practice groups). Mrs. Jon started her career at Locke Lord. Mrs. Jon is a passionate advocate on behalf of her pro bono clients. In the course of her career, she has successfully obtained federal tax-exempt status on behalf of a non-profit, educational organization, written shareholder proposals on behalf of a non-profit, environmental organization, and represented a non-profit, women's organization in an asset acquisition and a landlord dispute. 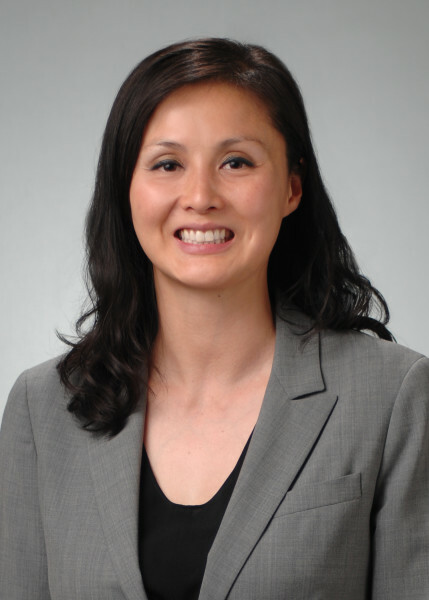 Since her time as an undergraduate student at Northwestern University, where she first assisted Korean Americans with immigration and naturalization applications, she has helped immigrant communities. Through the Heartland Alliance, she has successfully won political asylum on behalf of a Togolese immigrant and reunited an Iraqi immigrant with his newborn daughter in the U.S.